iPhone app development can be very profitable, and Apple has a new program to help more women get in the business. Since the iOS App Store launched in 2008, Apple has paid developers $120 billion. And more than a quarter of that came in the past year alone, according to the iPhone maker. 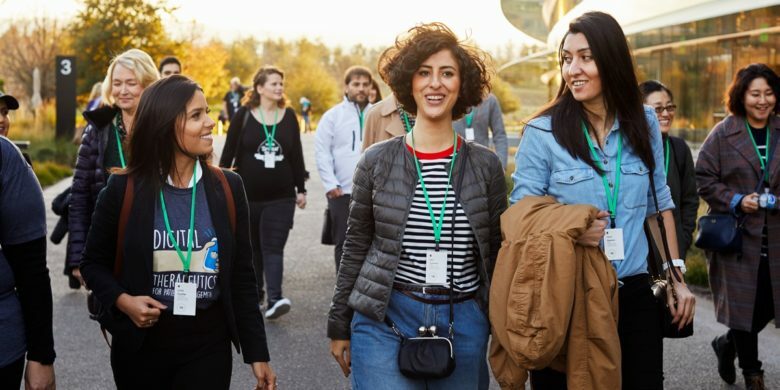 To increase diversity in software developers making all that money, Apple today opened the first of what will be quarterly Entrepreneur Camps for female-founded app development companies. AltConf 2018 is the unofficial rival to Apple’s WWDC. Tim Cook won’t be at AltConf 2018, but then attendees of this alternative Apple developer conference will pay a wee bit less. The official WWDC is $1,599, while AltConf is free. It will be held in San Jose near the official conference, and on the same dates as the WWDC: June 4-7. It's basically a free app development course! 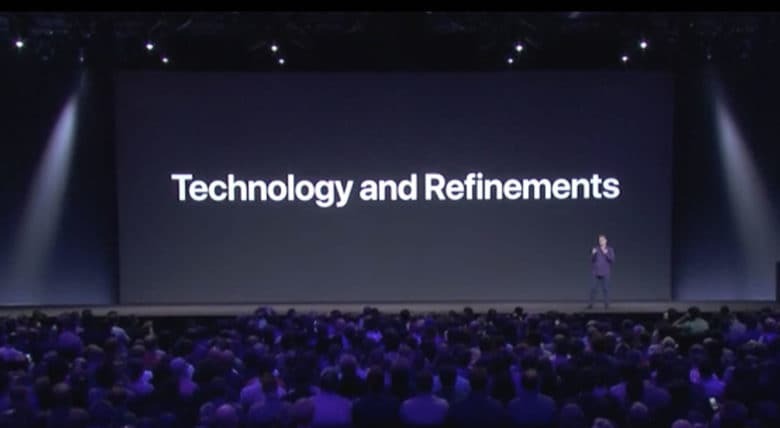 Each year, the Worldwide Developers Conference offers a golden opportunity for developers looking for an inside scoop on making the most of Apple’s technology. Luckily, you don’t need to attend to gain all that knowledge: Apple just made the 100-plus WWDC 2017 developer sessions available online. Anyone can watch the videos for free — and even search a massive database of full WWDC session transcripts. iOS 10.2 brings new wallpapers to iPhone 7. 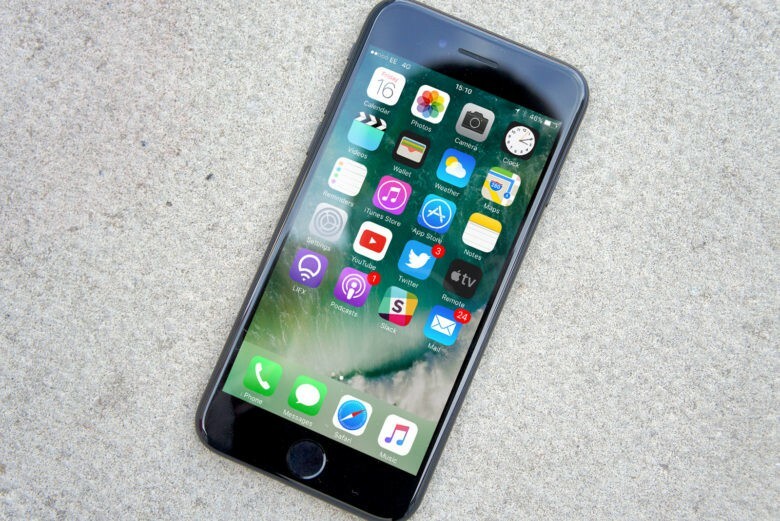 The third beta build of iOS 10.2 is now available to developers, just a week after Apple released the last update. iOS 10.2 beta 3 is accompanied by the third betas for macOS Sierra 10.12.2 and tvOS 10.1. The previous versions of the beta updates added support for dozens of new emoji, an SOS feature and much more. 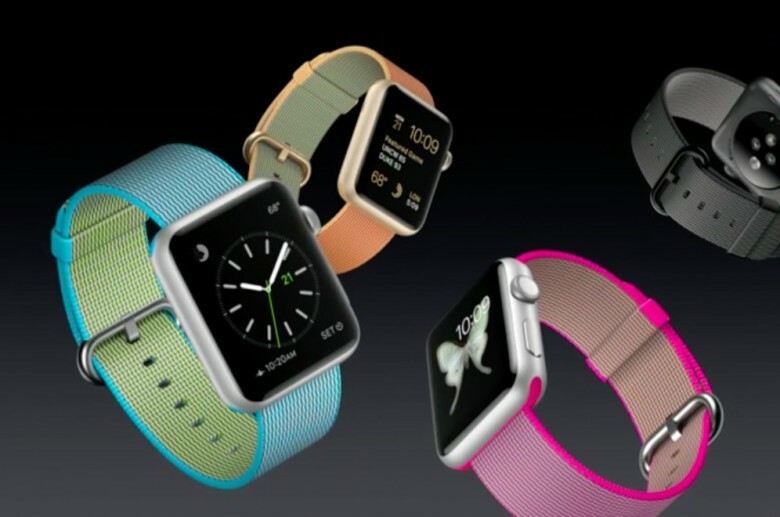 Apple Watch apps were conspicuous in their absence at this week's Apple event. At this week’s “Let us loop you in” keynote, Apple revealed a major shift in its smartwatch strategy. Tim Cook tried to dress it up by announcing new Apple Watch bands and a price drop, but the most significant aspect was what he did not say: There was no mention of third-party Watch apps. After Monday’s keynote, Apple updated its website with a new marketing proposition that represents a tacit acknowledgment that, right now, Apple Watch is only good for three things: notifications, fitness and health. What happened to the idea that there is an app for everything? The Mac App Store could use some support. This is a guest post by Karthik Suroju, a digital marketer at CloudMagic. The iOS App Store is a one-stop destination for everything consumers need on the iPhone and iPad. However, that’s not the case with the Mac App Store. At the beginning of January 2016, there were 1,234,267 apps for iPhones, 662,984 for iPads and a mere 27,011 for Macs. 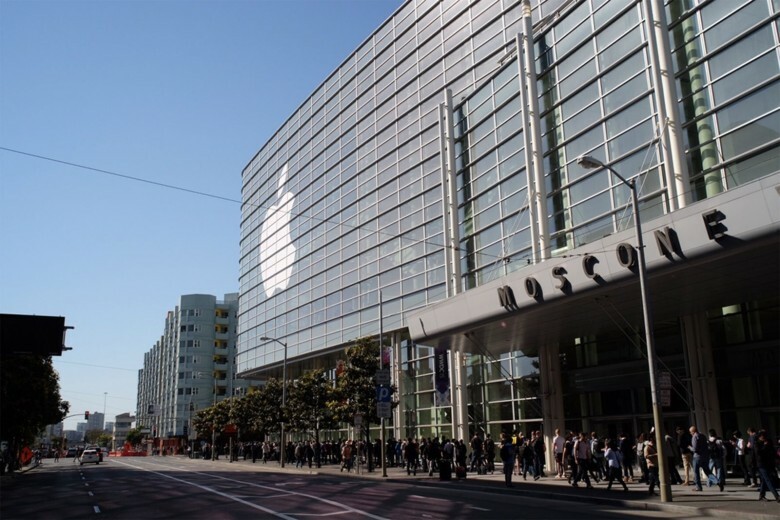 Will Apple hold WWDC on June 13 - 17 this year at the Moscone Center? It looks likely that Apple will hold its Worldwide Developers Conference this year at San Francisco’s Moscone West from June 13 to June 17. Alternatively? Apple could hold the annual event somewhere else entirely. 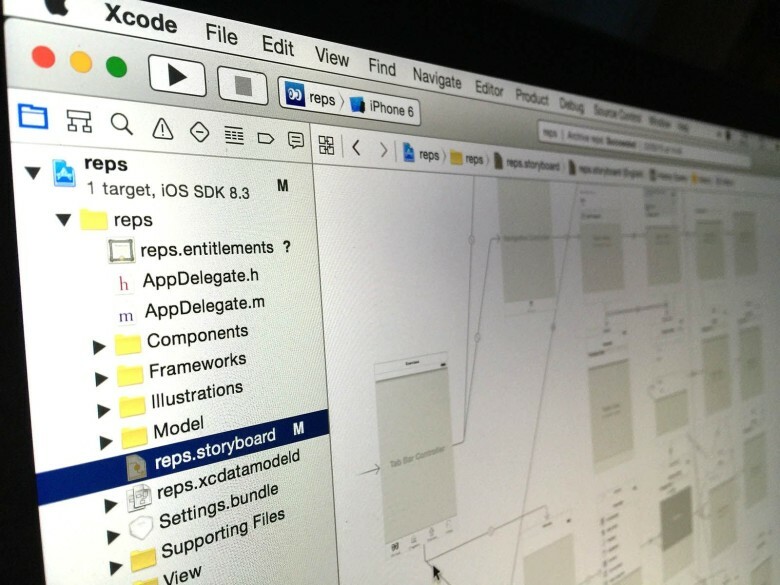 tvOS devs can now use App Analytics. 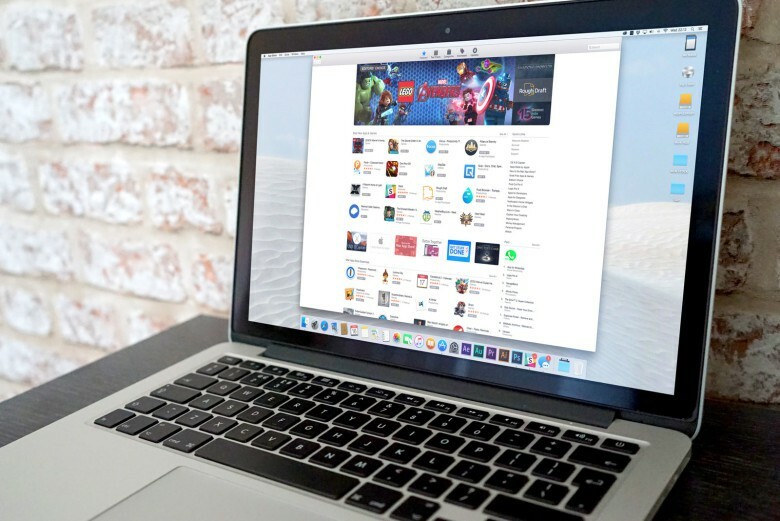 Apple’s analytics tools are invaluable to developers who want to gain better insight into who is downloading their apps and how well they’ll be monetized. They’ve previously been available to iOS and Mac developers, but tvOS devs were second-class citizens, with no analytics tools to draw on. 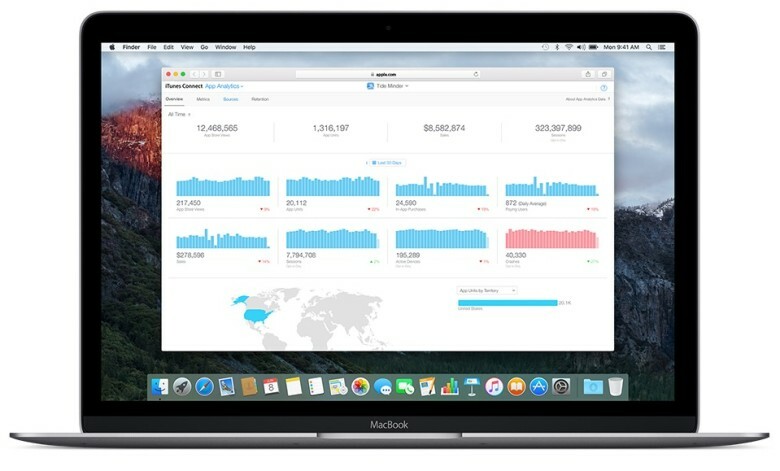 Now Apple is finally making its App Analytics dashboard available to Apple TV devs as well. Time to find a great programmer. My friends, family and even complete strangers are constantly asking me how to get their million-dollar app idea in the App Store. This is always a shocker for me because, after countless hours of hard work over the past two years, my app is barely breaking even. But I can offer one solid piece of advice for anybody hoping to turn a clever idea into a world-beating app: Find yourself an amazing developer and hold on tight. 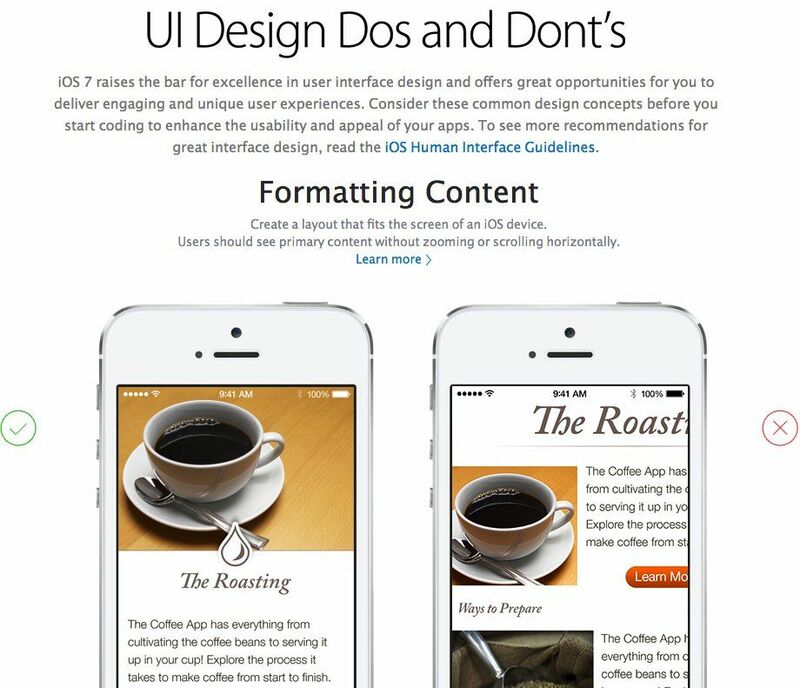 Apple has updated its Developer website to advise designers on how best to create iOS 7 optimized apps. iOS 7 brought radical changes to Apple’s mobile OS when it was released in September 2013. In December, Apple announced that all new apps submitted to the App Store must be optimized for iOS 7 by February 1 — and this new tutorial helps explain just how this should be done. Although some of the content has previously been available to access at Apple’s Developer website, a number of new documents address iOS 7 specifically. Some require users to be registered iOS developers, while others are available for public access.